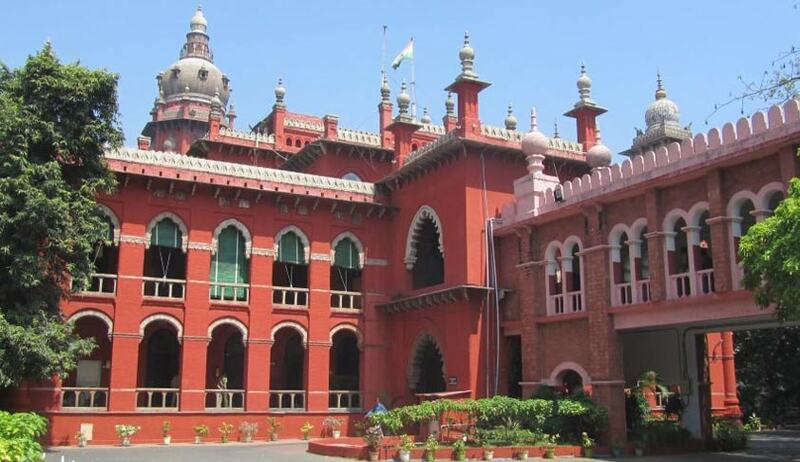 He stuck down an appeal challenging dismissal of a partition suit between a Muslim family by an additional district court in Dharmapuri in 2006. The father, before his death had gifted the suit properties to his two sons - while the elder son was a major, the younger son was a minor and was represented by his mother in the gift deed. The petitioners had contended that under the Mohammedan law, women do not enjoy right of guardianship and cannot be appointed or act as a guardian. They questioned the legal validity of the acceptance of the gift by the mother and claimed the gift deed to be invalid and sought partition of the said property. Deliberating on the principles of Mohammedan law, the court observed that the law clearly distinguishes between properties gifted to a child by father and others. While delivery of possession is essential with respect to properties gifted by others, it is not so with respect to properties gifted to minors by their fathers as ‘for all practical purposes, it is delivery by right hand to the left hand’ as the latter remains the legal guardian during the lifetime. The court further elucidated on the position of law and stated, ‘In case of gift, which falls under Section 155 and on a combined reading of Sections 155 and 359 of the Principles of Mohammedan law, this court is of the considered view that when a father, who has been given the first preference to act as a guardian, himself, has become the donor in respect of the property to his minor son. In such cases, where an exemption is given under Section 155, the mother can accept on behalf of the minor son. Elaborating on the principles of the law, the court observed that the law entitles only the father or the paternal grandfather of the minor for the legal guardianship of a minor as of right. However, the father of the paternal grandfather can appoint any other person to become legal guardian and be entrusted with all the powers. In the case under consideration, the court put forth that the father had gifted certain property to his minor son and appointed his wife as a guardian, who had accepted the gift during the lifetime of the donor. ‘This would show the intention of the donor is clear and bona fide and the other criteria of valid gift as defined under Section 149 are being duly complied with,’ the court stated. The findings of the trial court were upheld and held the ‘gift’ in question is valid and the son, who was a minor at the time of gift as the absolute owner of the gifted property. The plea for partition was dismissed as devoid of merit.